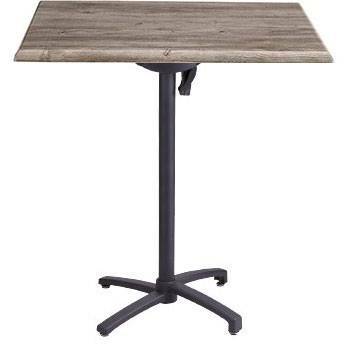 24" x 32" Rectangular Bar Height Table - Tilt Top. 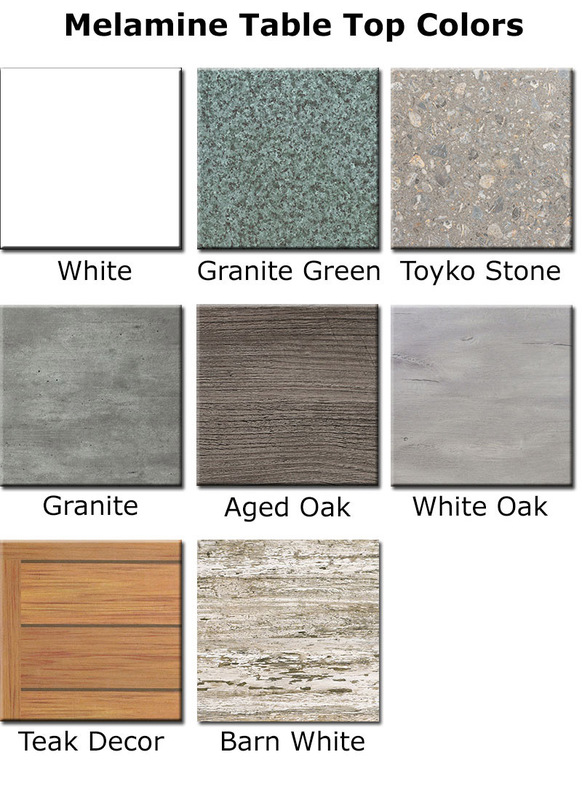 24" x 32" rectangular x 41 1/2"H. 37 Lbs. Hard smooth tabletop made of molded wood/resin body with fusion bonded melamine top. 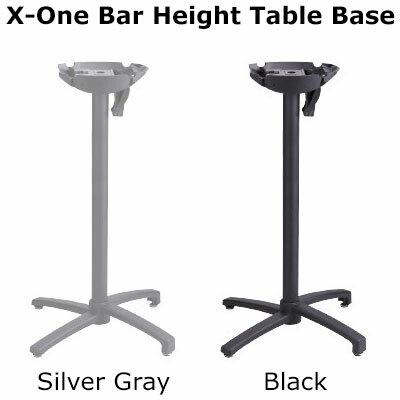 Powder coated aluminum tilt bases available in black and silver gray.